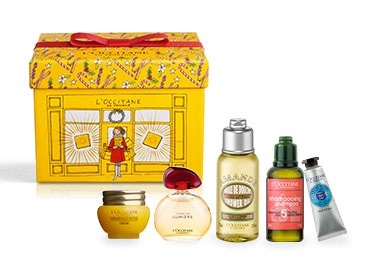 For the past 40 years, L'OCCITANE has been dedicated to offer the finest beauty products, in which natural ingredients and sensoriality come together to create exquisite, indulgent gifts. 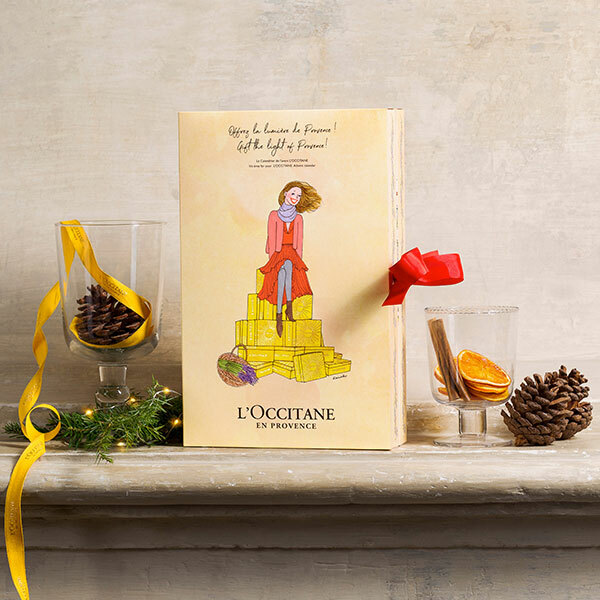 L’OCCITANE invites you to enjoy a unique and tailored gifting experience – discover our complimentary wrapping and samples as well as exclusive services. Xmas is coming near... With two versions of our Advent Calendar this year, you will spoil not only your friends but also yourself! 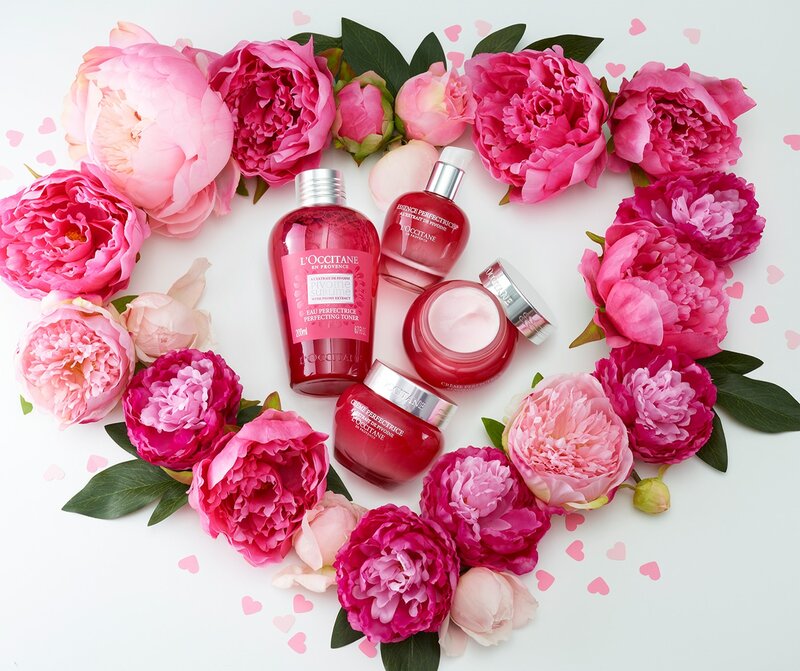 Our favorite little beauty treats are gathered there... Hurry before they are all gone! 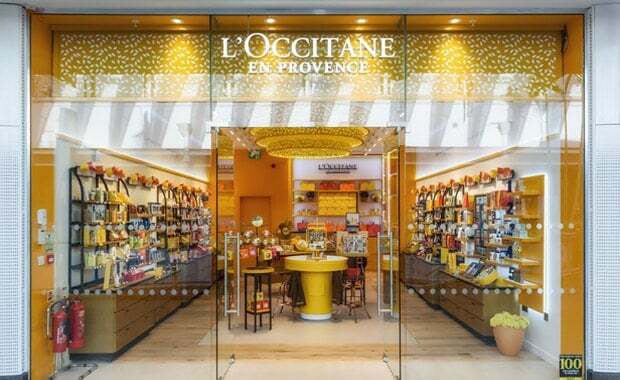 L'Occitane создал превосходный набор мини композиций, который превратит ожидание наступления праздника в волшебство! 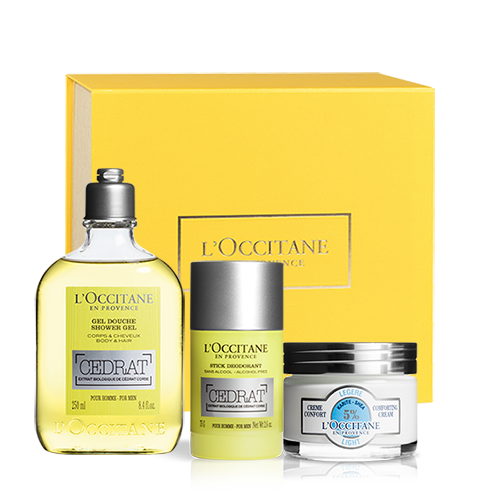 LOCCITANE рад поделиться с Вами знаниями и опытом из Прованса с более чем 2000 магазинами по всему миру! Galerija Centrs - Audēju iela 16, Riga. Spice - Lielirbes iela 29, Riga. Alfa - Brīvības gatve 372, Riga. Stockmann - 13. Janvāra iela 8, Riga. Akropole - Maskavas iela 257, Rīga. We will soon unveil our Advent Calendar... Stay tuned to discover its new design and all its little beauty treasures: 24 one-of-a-kind surprises to make the countdown to Xmas even more exciting! 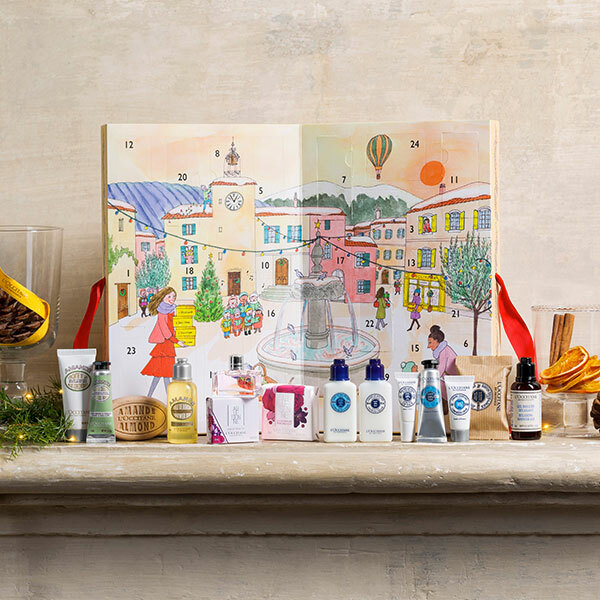 This year, L'Occitane comes with even more surprises in its sack: we will soon unveil our two Advent Calendars... Stay tuned to discover their new design and all their little beauty treasures to make the countdown to Xmas even more exciting! 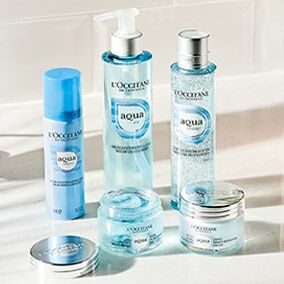 With the dropping temperatures, we all dream of a good spa-at-home! And why not a warm bubble bath? The 2017 Advent Calendar is now sold out online! 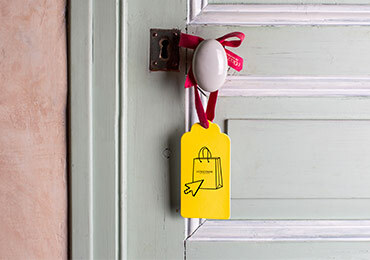 Find one in your nearest boutique or make sure you don't miss it next year by signing up. Our limited edition Advent Calendar is now available for pre-order. Hurry before they're all gone and uncover one iconic product a day! 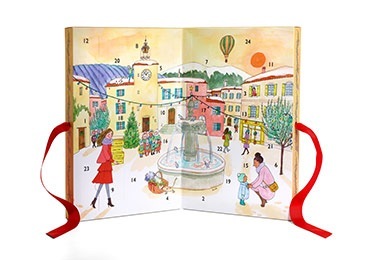 This year again, L'Occitane teams up with My Little Paris and their Illustrator Kanako, who loves to sketch with humor Frenchwomen in all moments of their daily life. We love her inspiring and naive style! Our limited edition Advent Calendars are now available for pre-order. Hurry before they're all gone and uncover one iconic product a day! 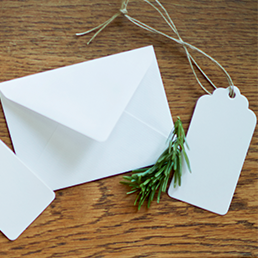 How to pre-order your Advent Calendar?